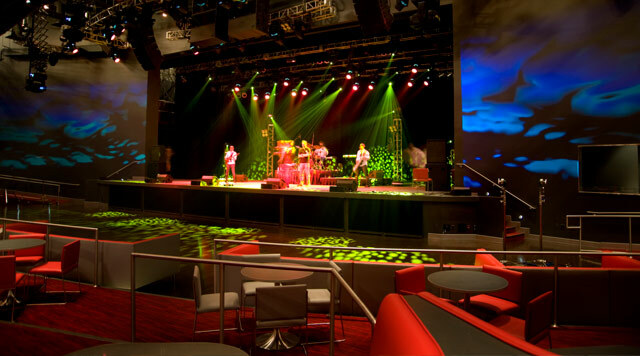 Aliante is home to one-of-a-kind venues and flexible meeting and event spaces that can be fully tailored to suit your unique business needs. 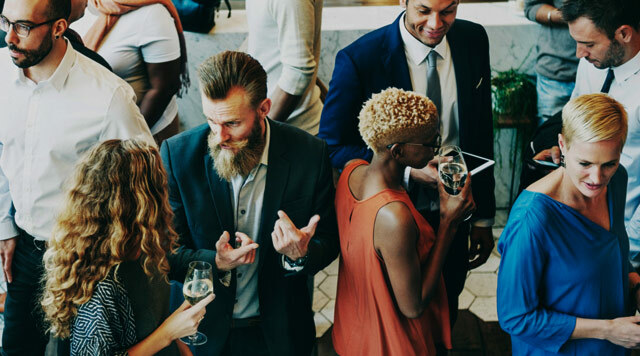 Whether you’re looking to host a conference spanning multiple days or a meeting that lasts just a few hours, our detail-oriented event planners are happy to help ensure that your event meets and exceeds your expectations. 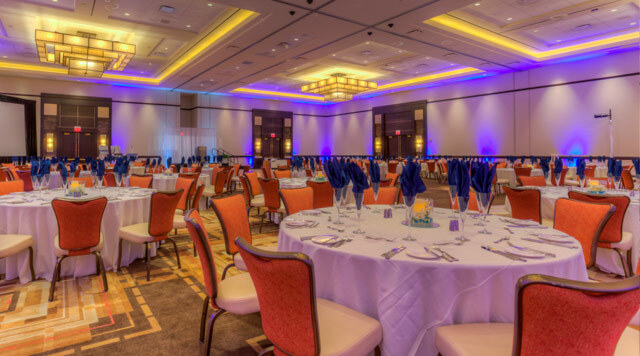 1,100 guests can comfortably mix and mingle with room to spare in this fully customizable ballroom that boasts over 10,000 square feet of space. 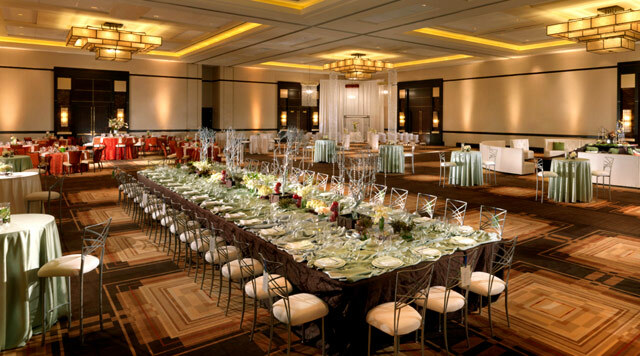 Sitting pretty at 8,000 square feet, this unique state-of-the-art venue is the perfect place to host a presentation or meeting for up to 650 guests. A full-service bar is also available. 10,250 square feet of additional space offers an inviting space for welcome receptions or networking events. Meetings make a splash when they’re held on our expansive pool desk. 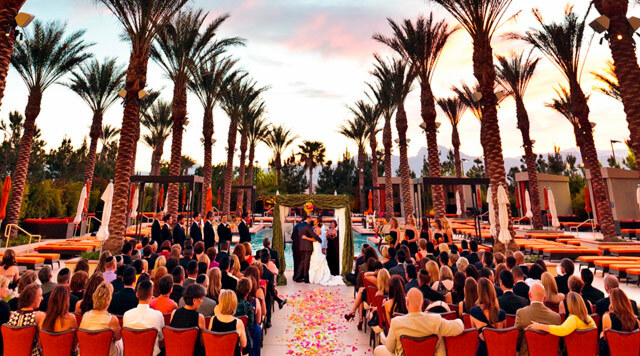 10,000 square feet of space can put your next event of meeting outside and under the sun – or stars. Ask us about our Sedona Meeting Room, Camelback Meeting Room, Conference Room, and our Tucson Meeting Room located adjacent to the Gift Shop.